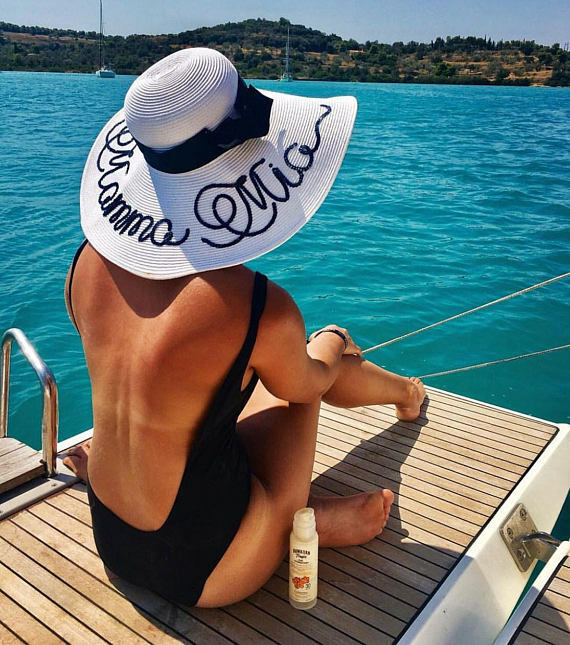 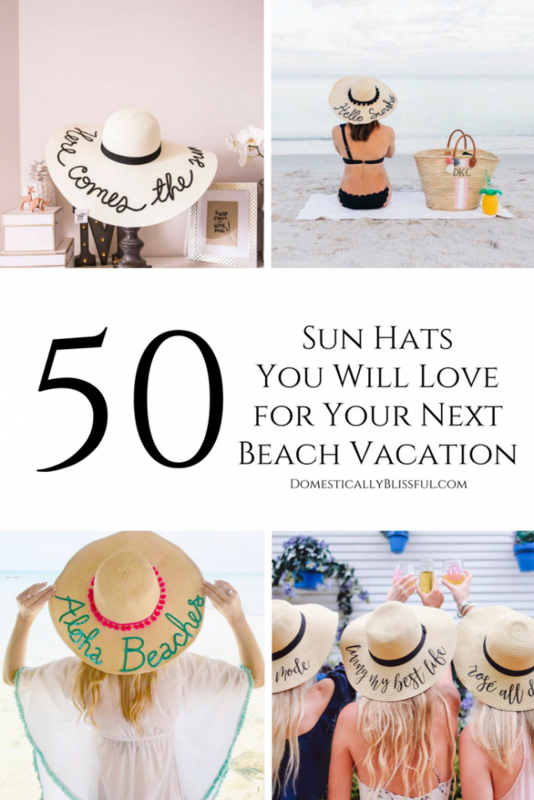 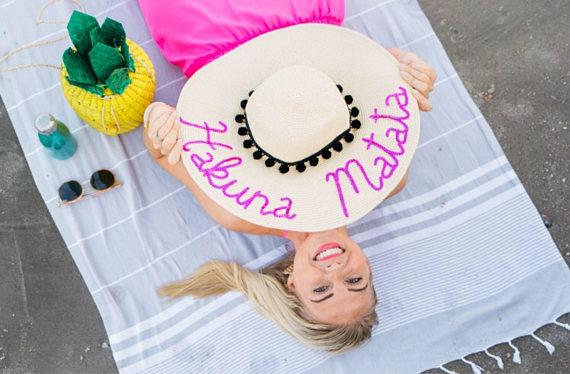 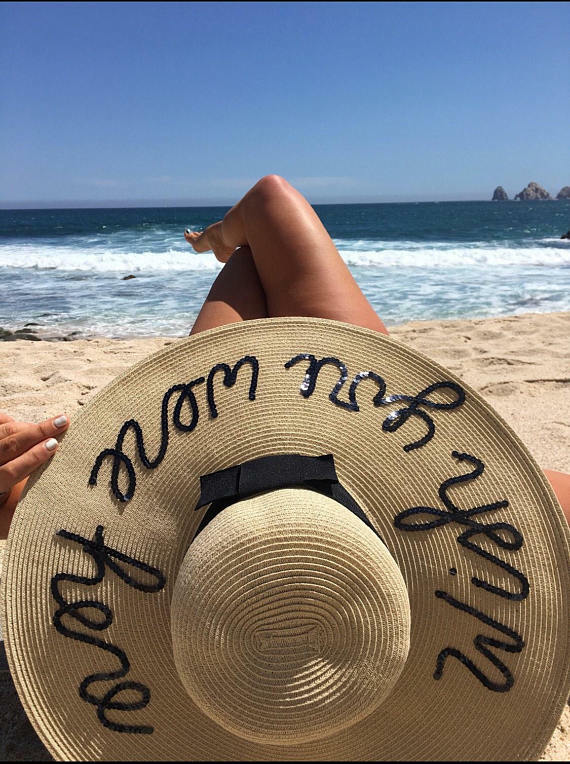 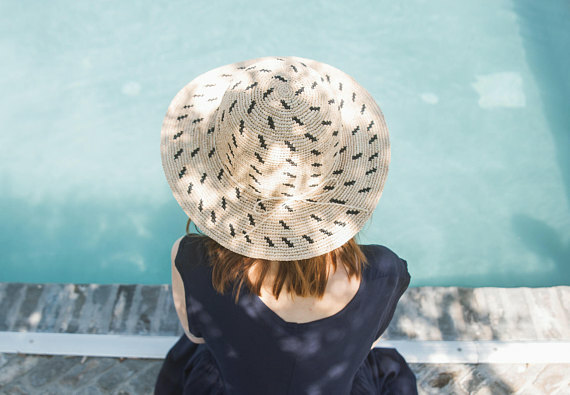 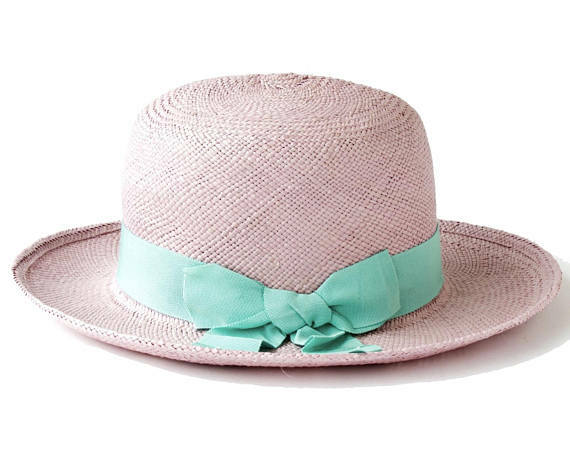 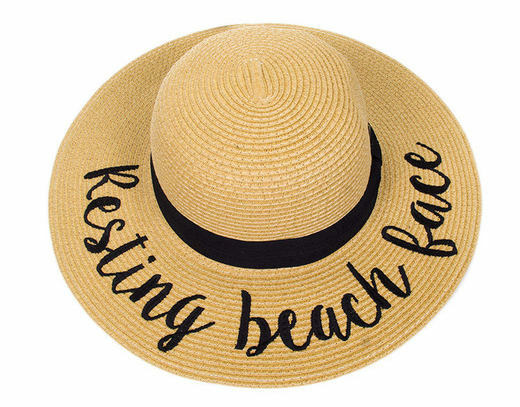 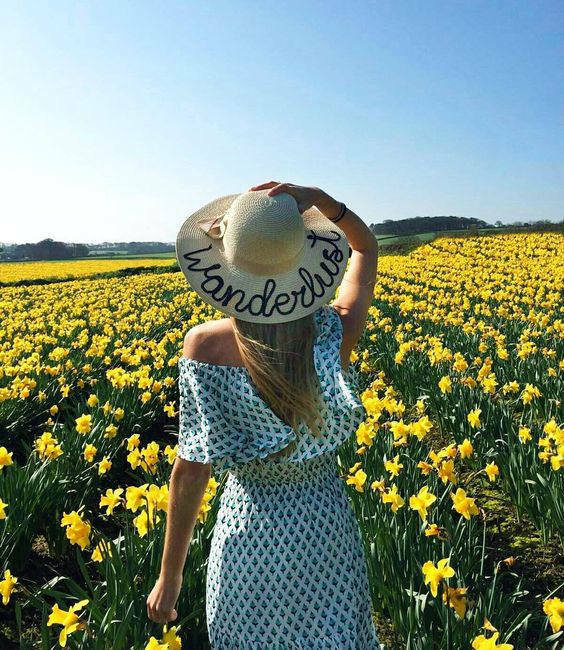 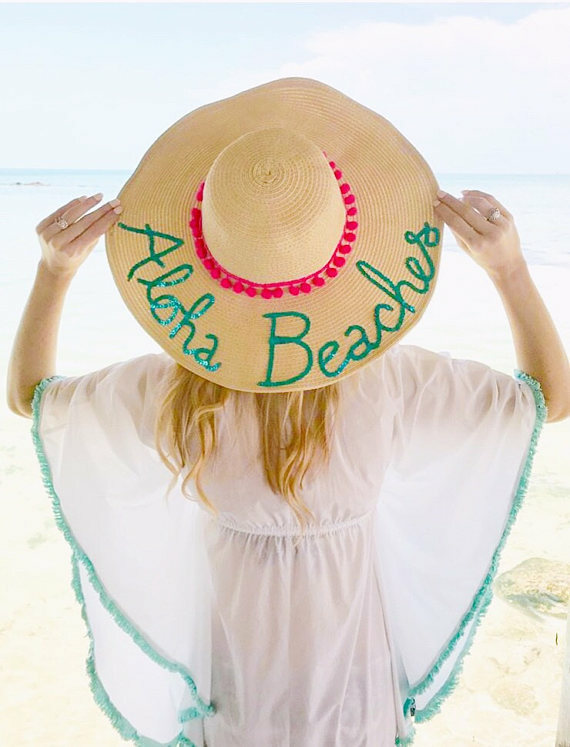 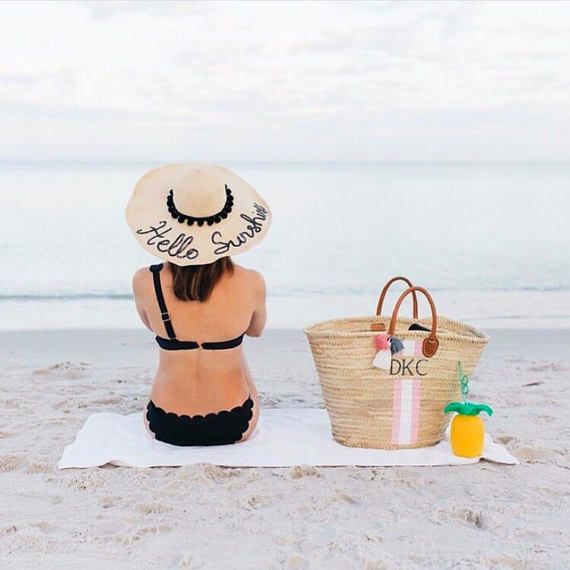 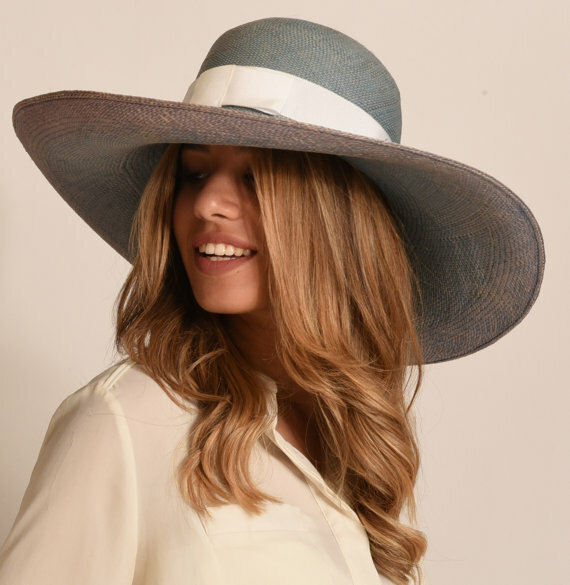 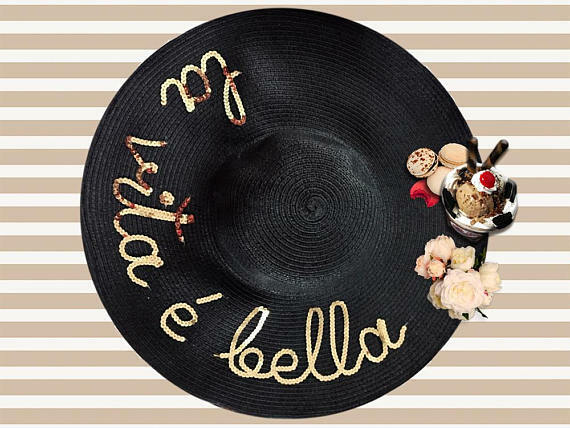 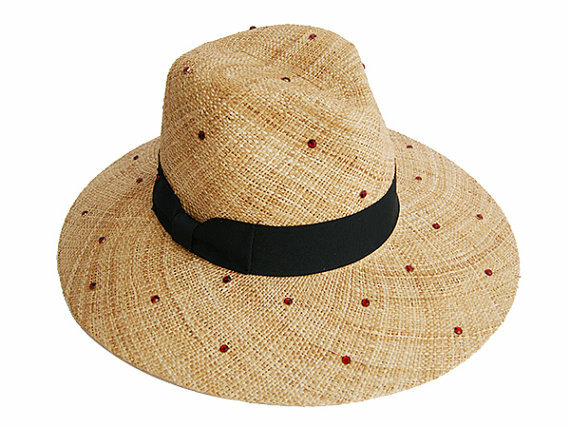 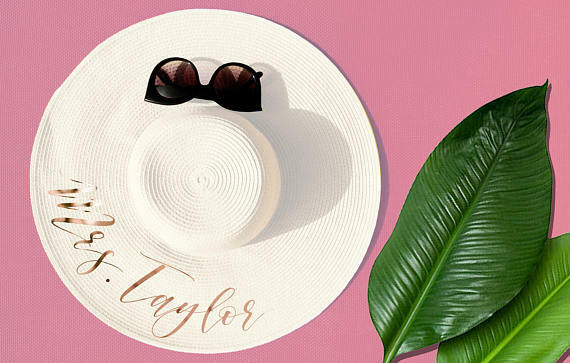 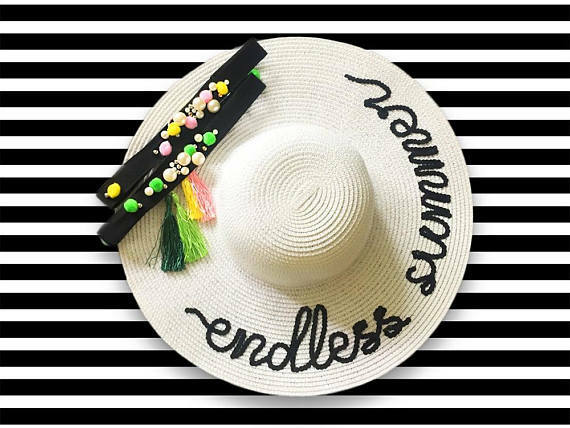 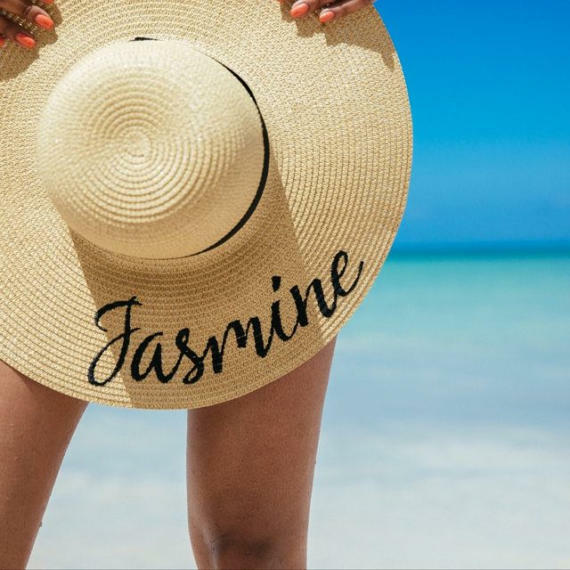 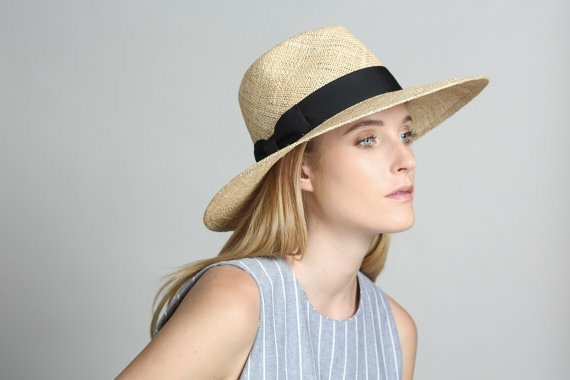 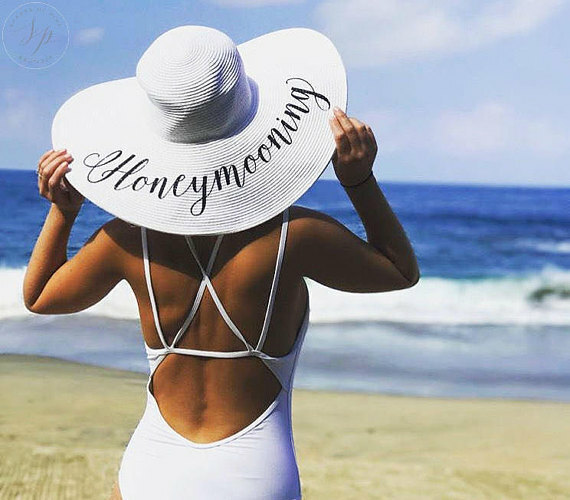 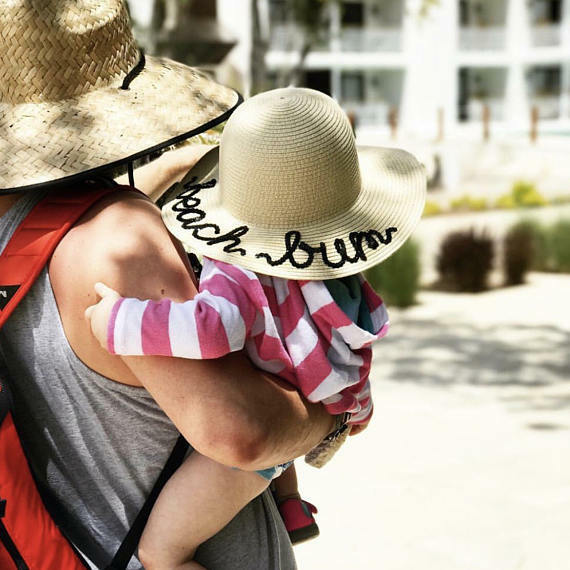 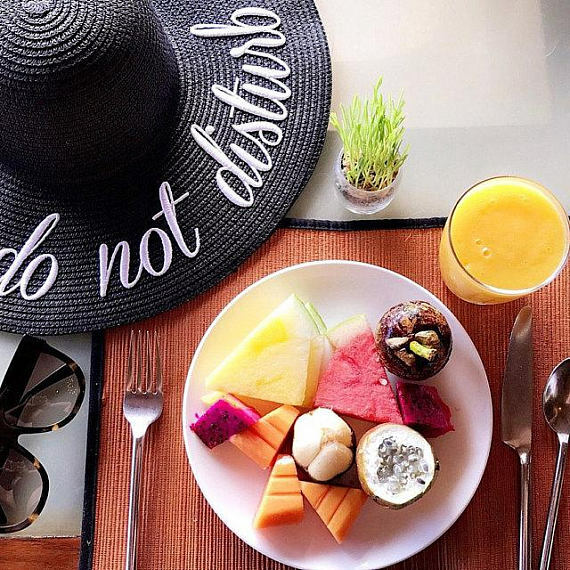 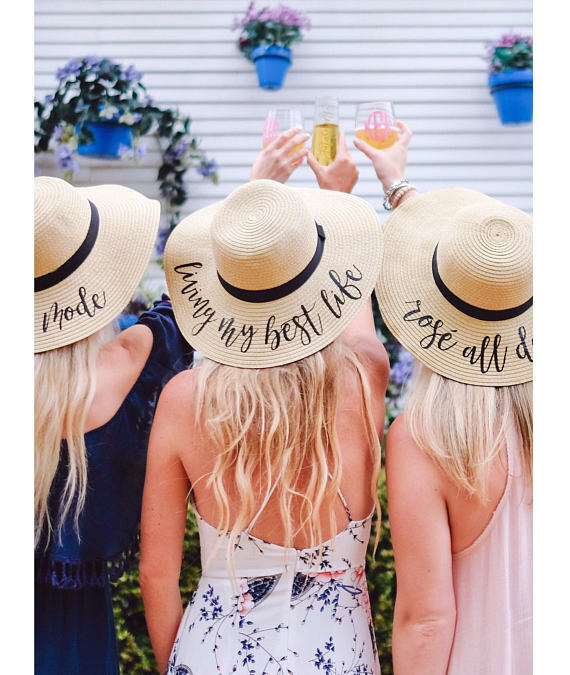 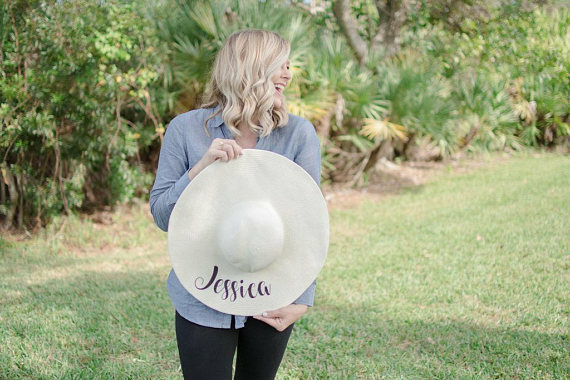 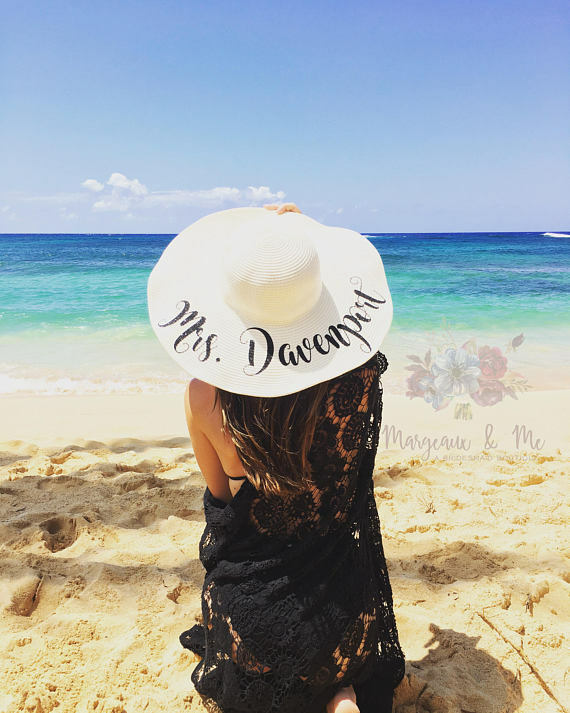 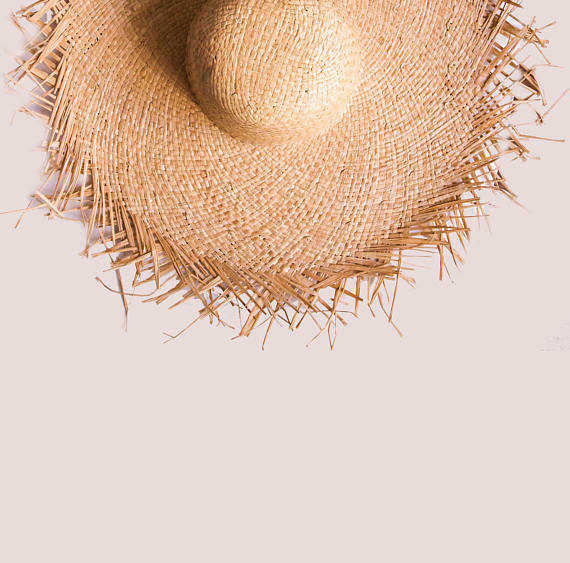 50 sun hats you will love for your next beach vacation for even more fun in the sun! 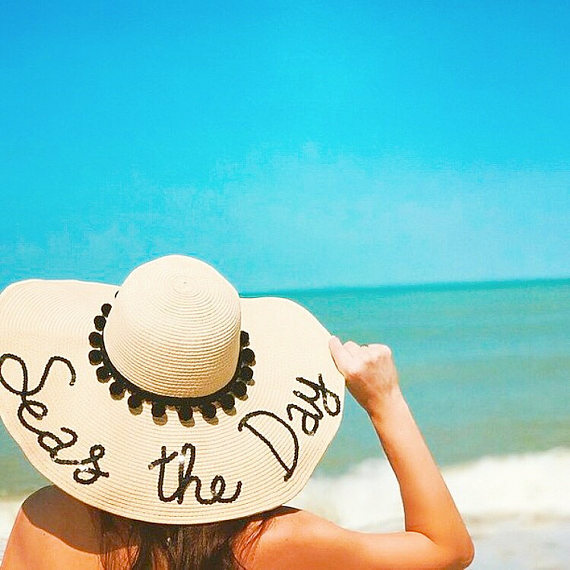 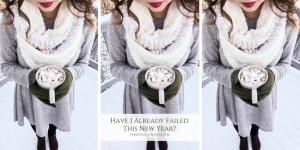 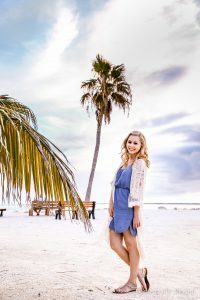 I know it’s only February, but I have a feeling you are already dreaming of spring break, summer vacation, & lots of fun in the sun! 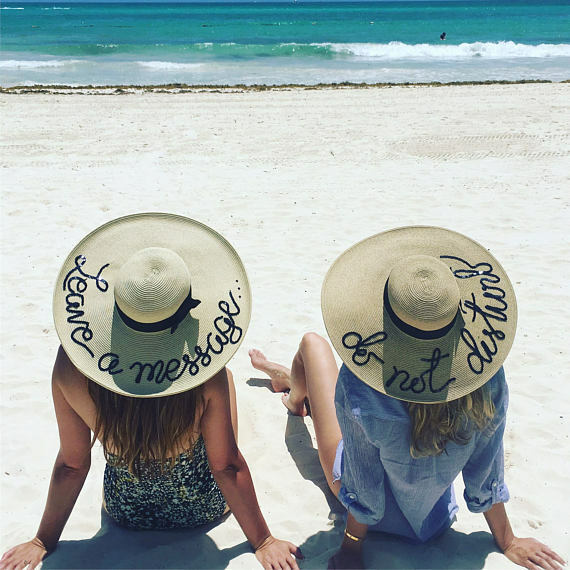 In a few weeks, we are traveling to Cancun for the first time to celebrate my birthday. 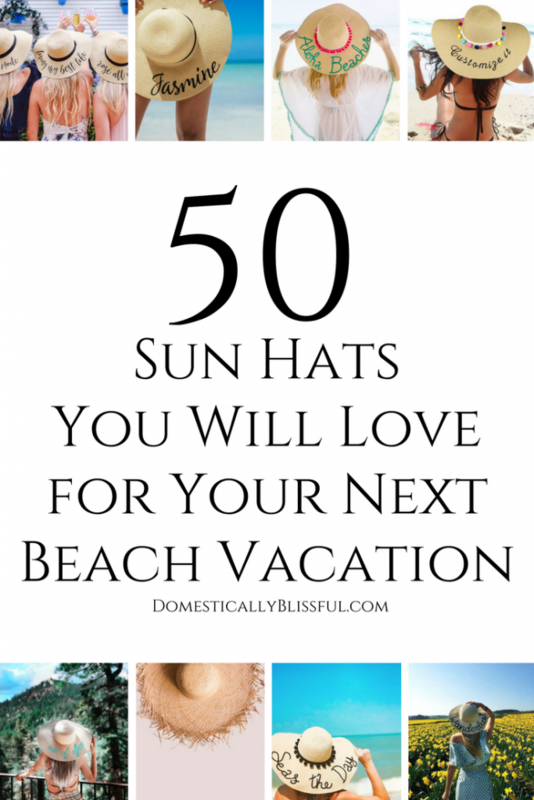 And while it’s only a weekend trip, having a sun hat is always a necessity for me. 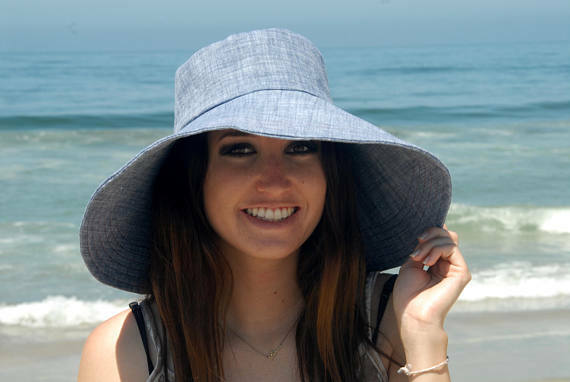 Seriously, I’m obsessed with sun hats. 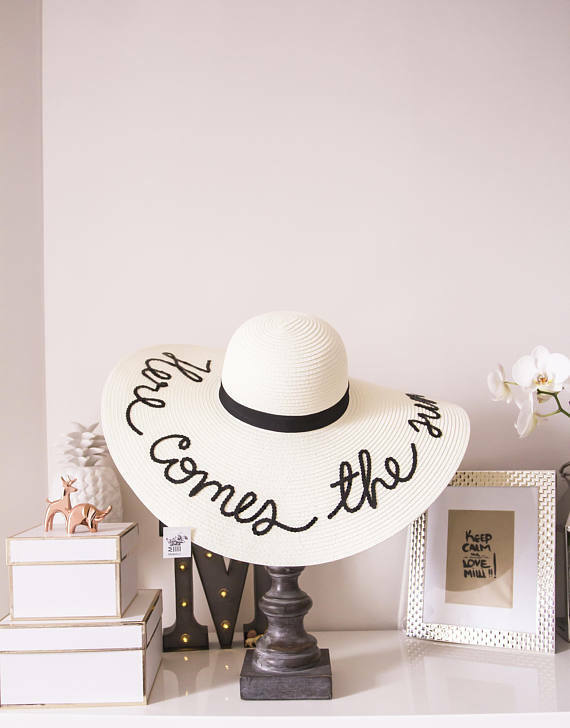 Now that I’m thinking about it, it may not be a bad idea to dedicate an entire wall in the closet of the house we are building (later this year) just to hats! 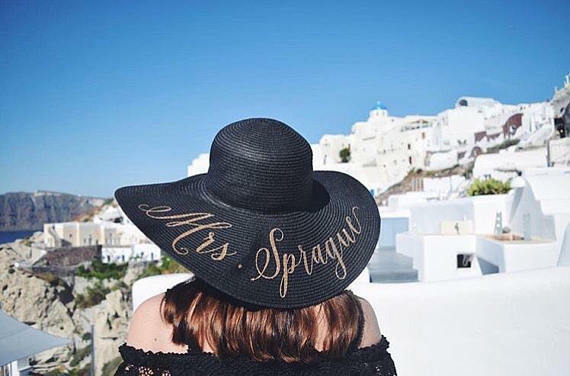 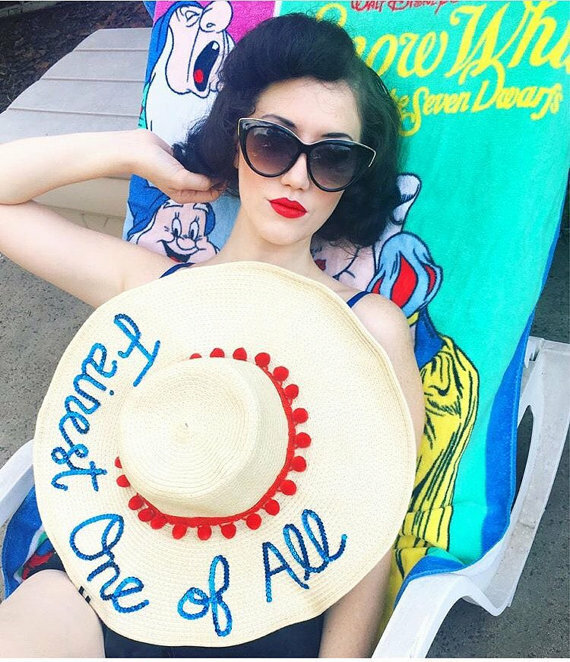 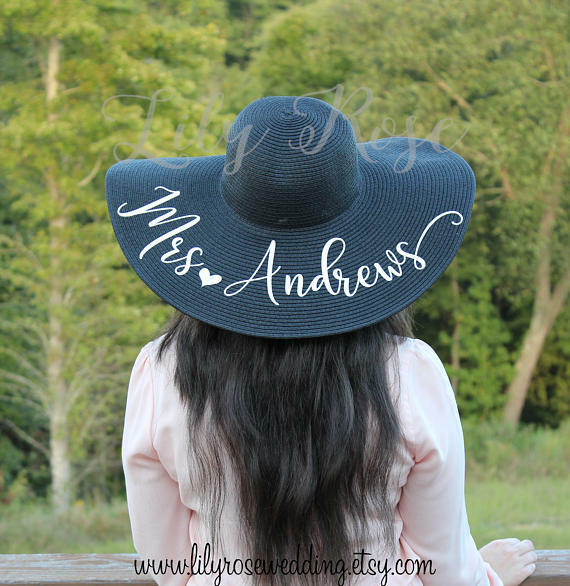 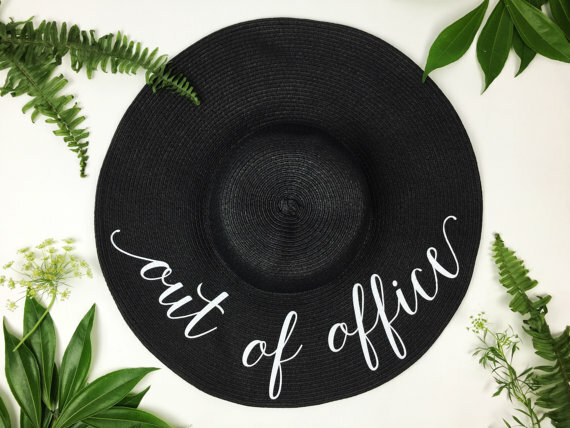 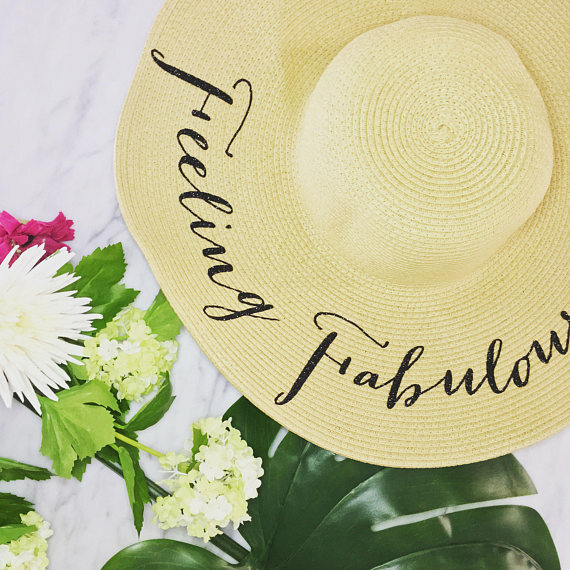 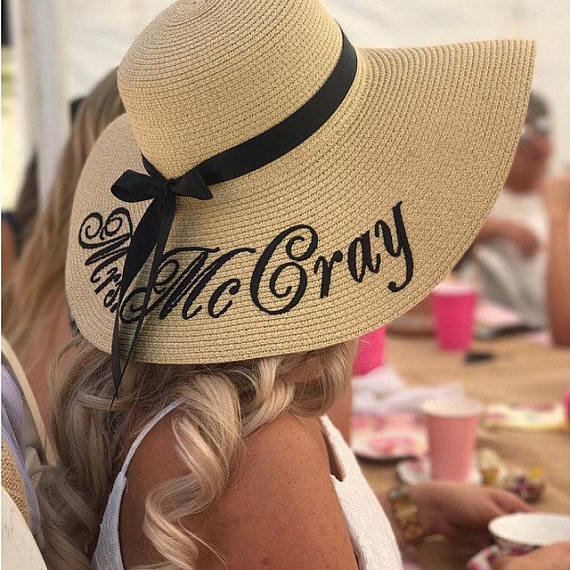 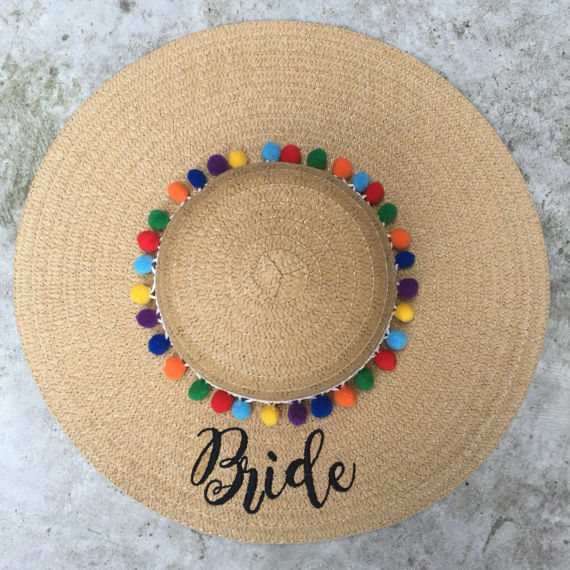 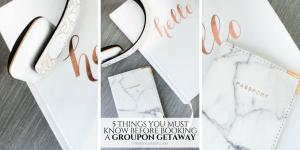 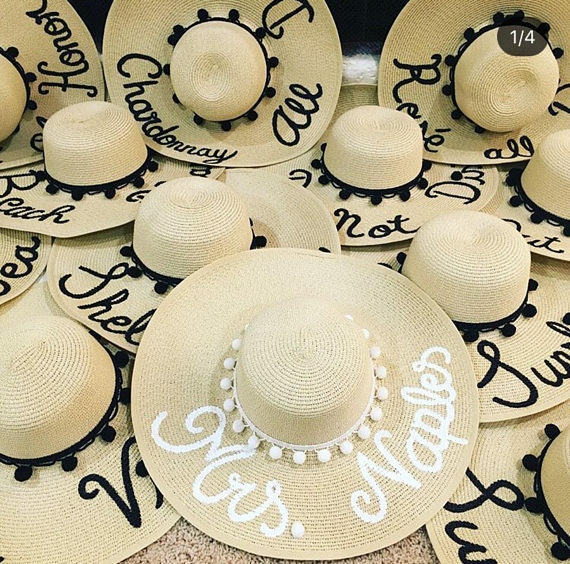 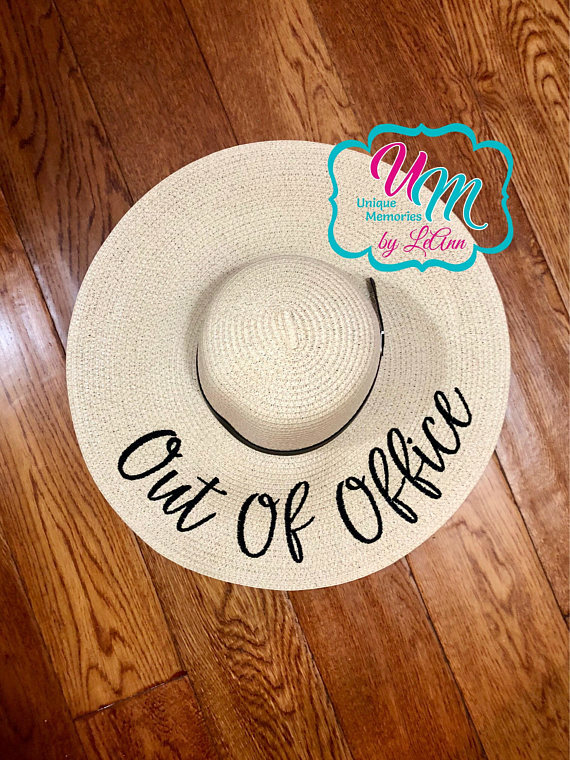 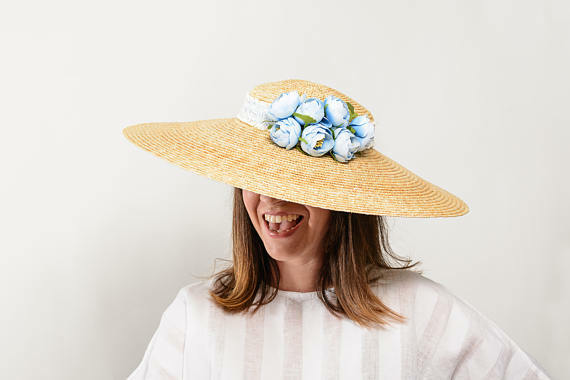 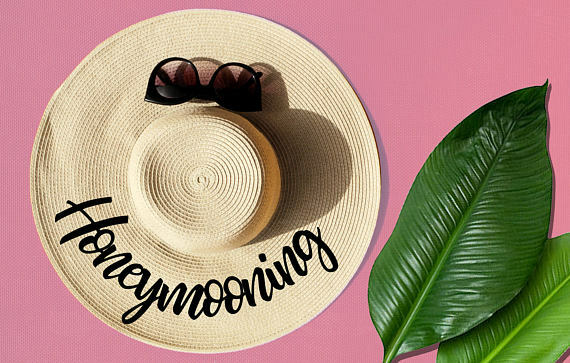 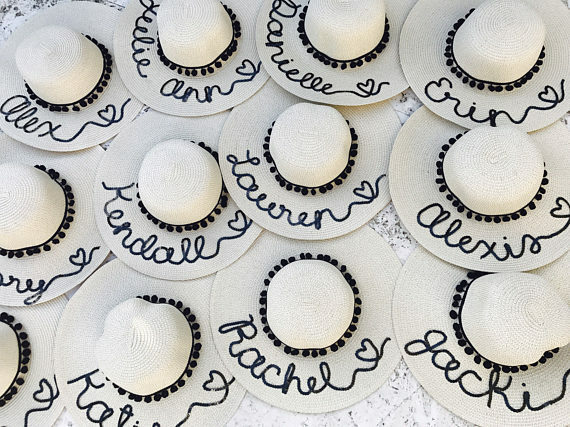 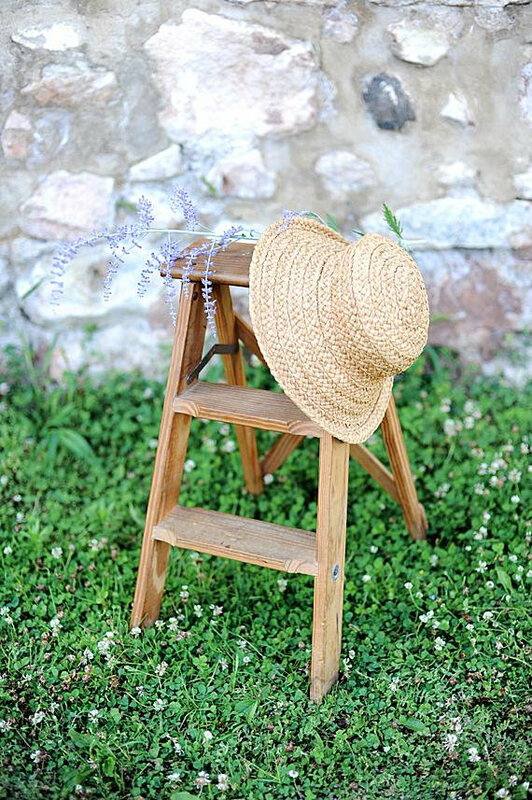 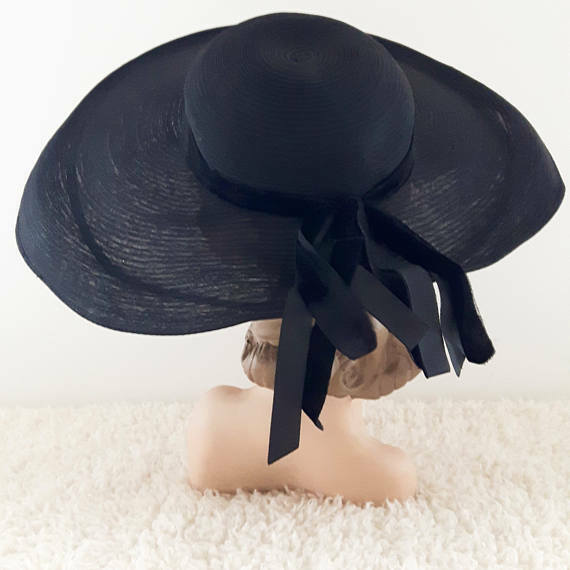 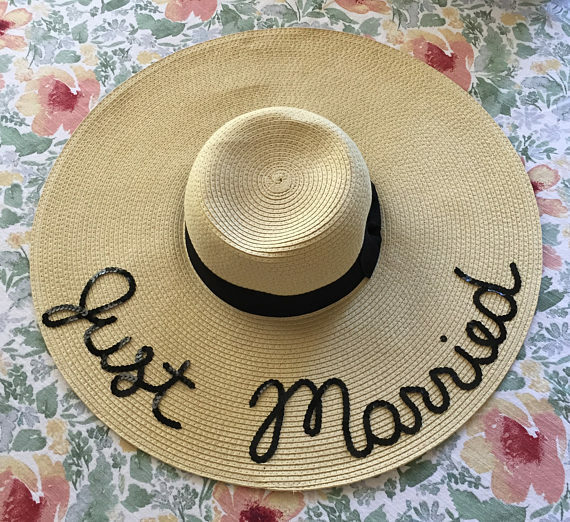 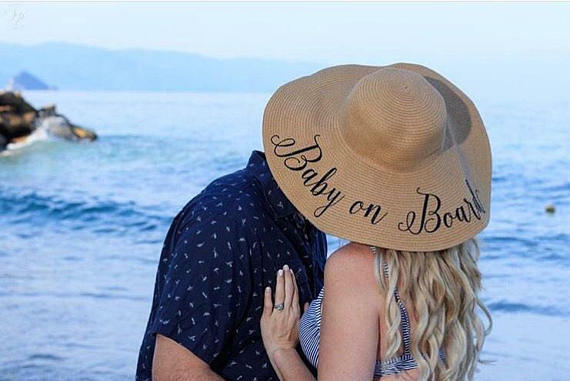 And while I was scrolling through Etsy & dreaming of vacation I realized that it would be fun to share a collection of my favorite Etsy sun hats! 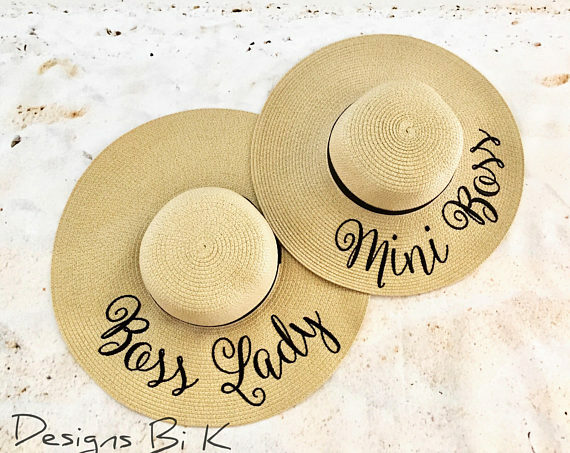 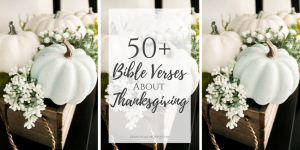 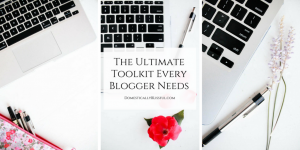 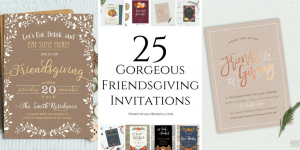 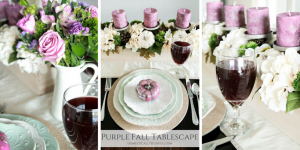 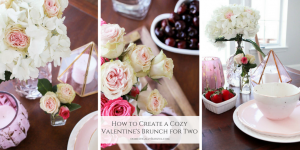 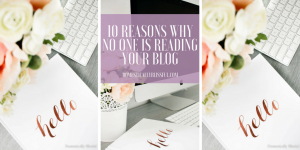 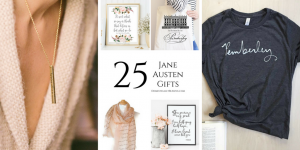 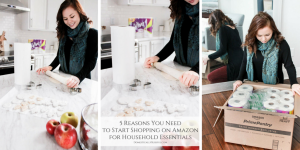 You can find my whole collection by scrolling down or by clicking here to view them on Etsy. 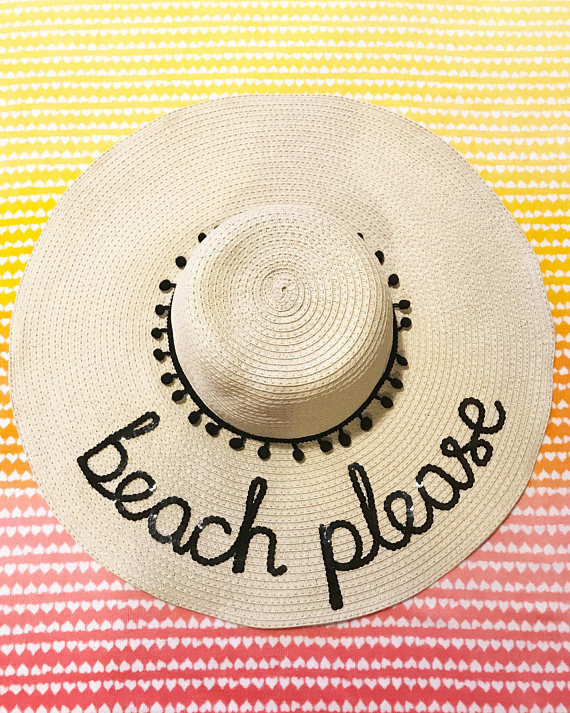 I hope these Etsy finds bring you closer to having fun in the sun, with your toes in the sand, & a good drink in your hand! 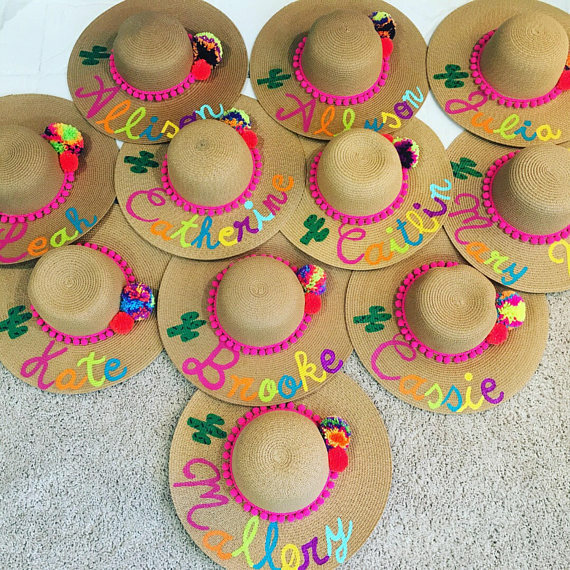 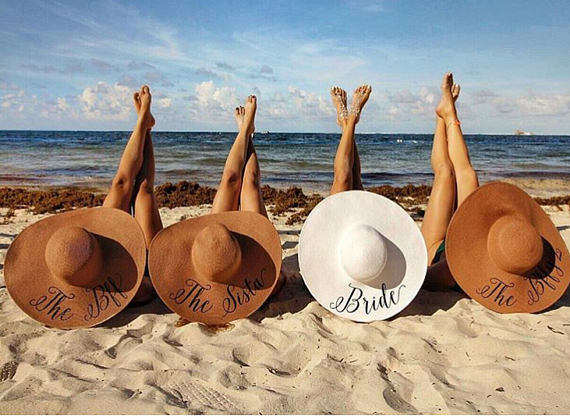 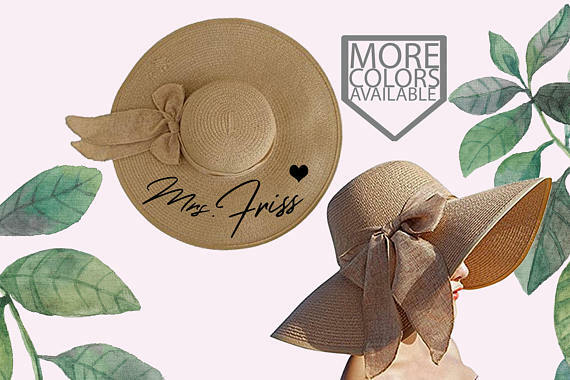 Which one is your favorite sun hat? 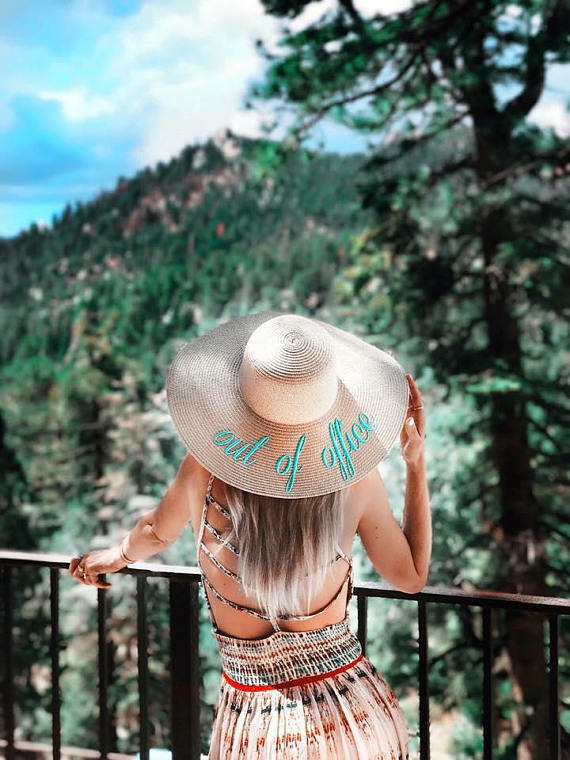 &it will be given to you.